Can you escape the house? ....again? 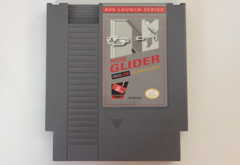 Jump back into your glider and ride the vents again, in this return to The House in an all new version of Glider. 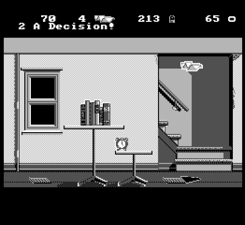 Do you remember how much fun it was to fly your paper airplane around the first house? 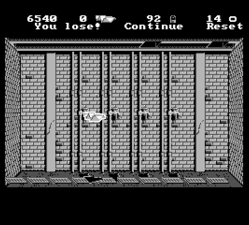 You mastered the moves, flying over the vents to get lift. You used the fans to get speed boosts, you avoided the water leaks, you dodged the paper shredders. If only there was a new challenge out there, waiting to be tackled! More obstacles to memorize! Now there is! Presenting More Glider. 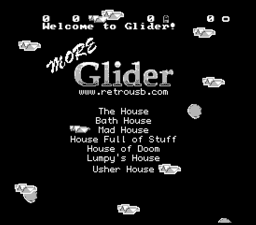 More Glider comes jam packed with not one, not two or three, but SEVEN houses for you to master and make your escape from! On board flash memory to remember where you last left off, in each house! Seven houses! Multiple paths Game Over!